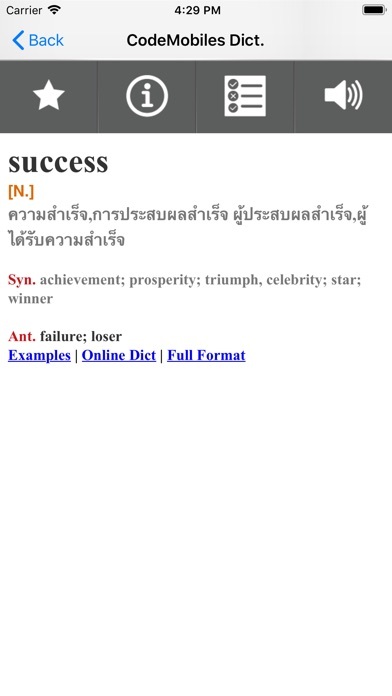 The Best Thai-English and English-Thai Dictionary. 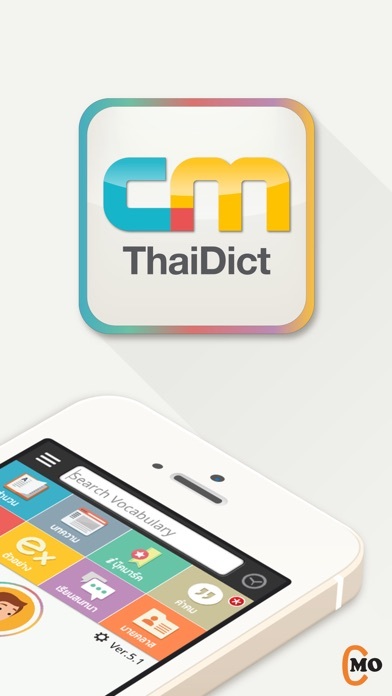 CM Thai Dictionary is the best Thai-English and English-Thai offline translator. -Easy and quick to search word. -More than 200,000 word definitions and idioms. 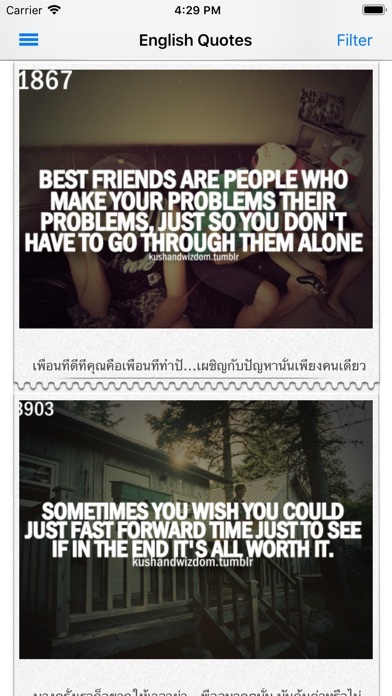 -Share by email or CodeMobilesDict Fanpage. -Support History and Bookmark list. -Support Online Translation and Ask Friends in Facebook. -Local Exam & Remote Exam. -Easy to see word list, meaning and sample sentence of examination.